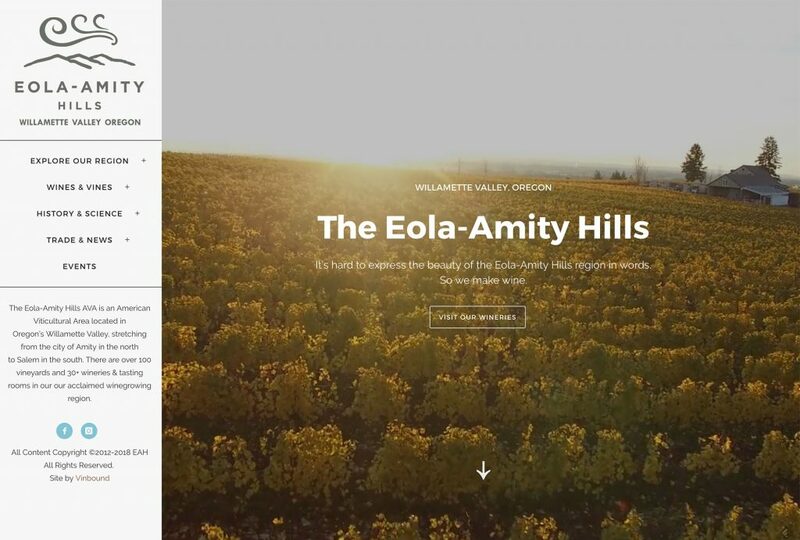 WildAire is a boutique winery in the Willamette Valley that consistently receives praise from the press for their Pinot noir wines. 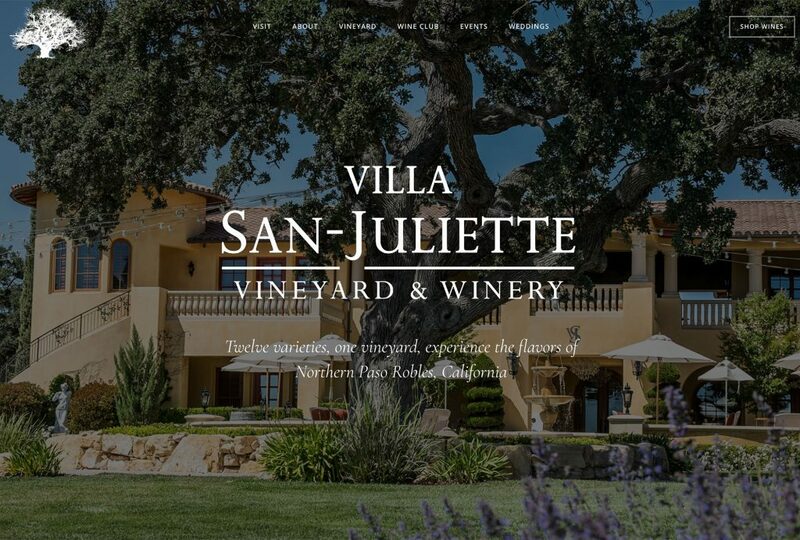 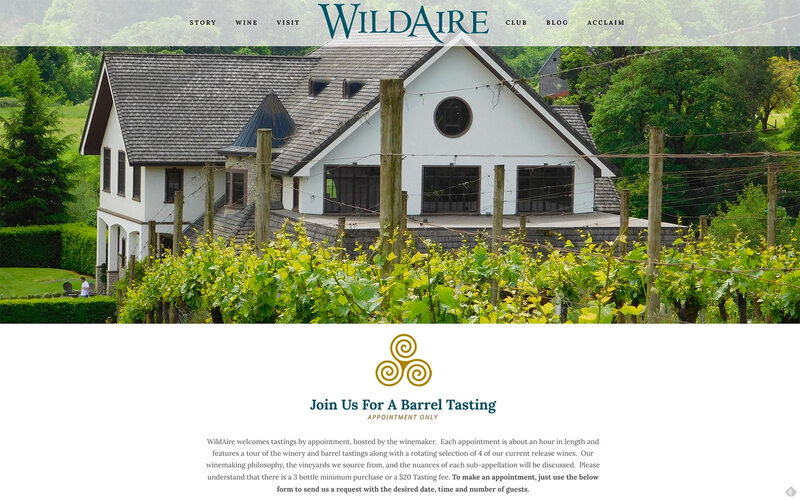 We worked with WildAire to freshen up their existing WordPress website and make use of high quality photography of their vineyards, cellar and wine labels. 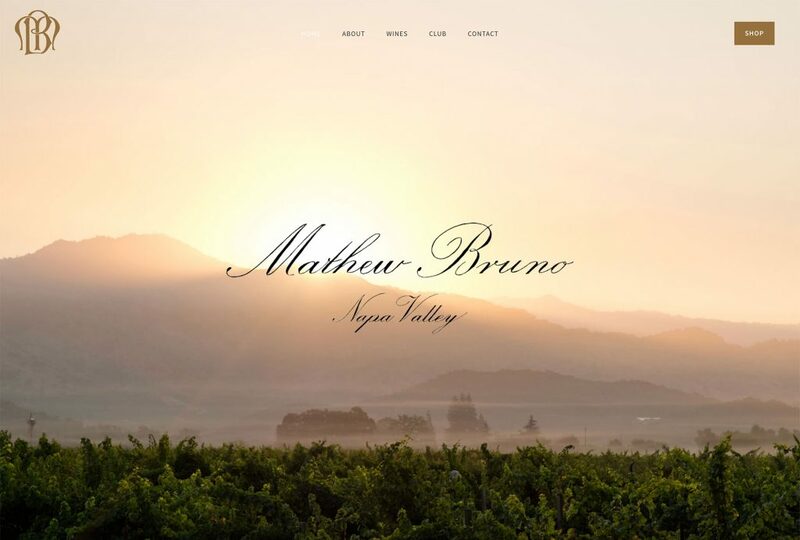 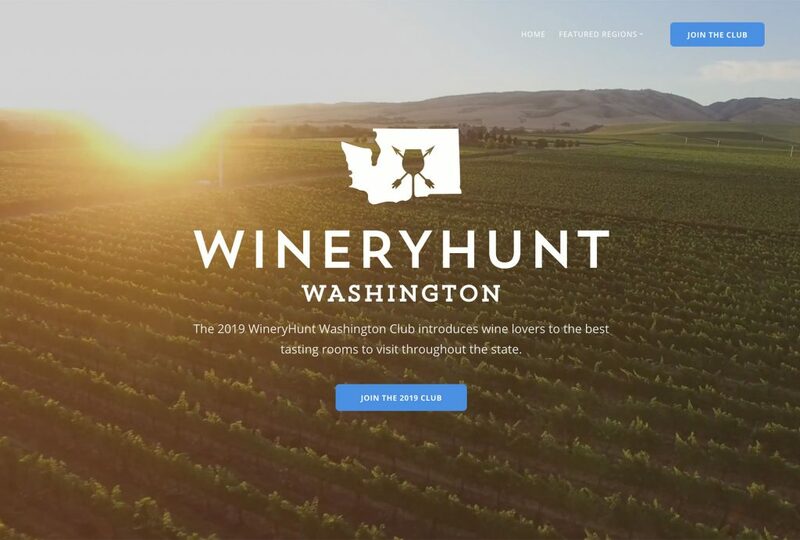 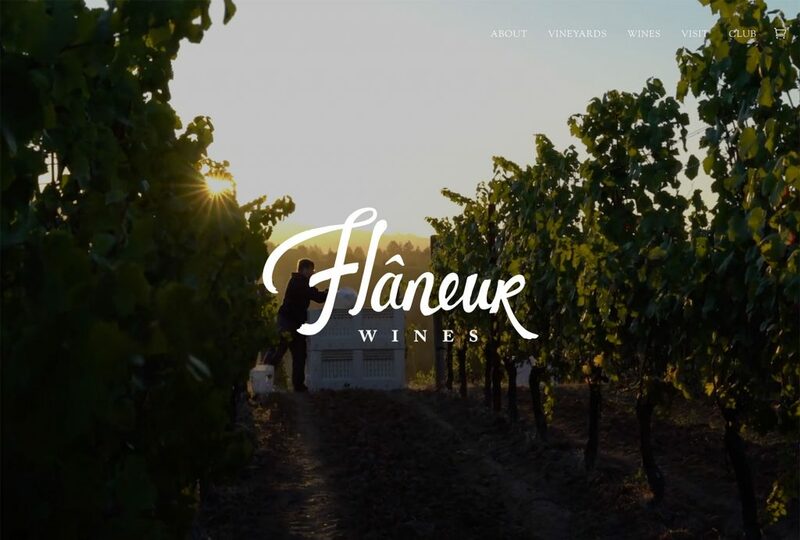 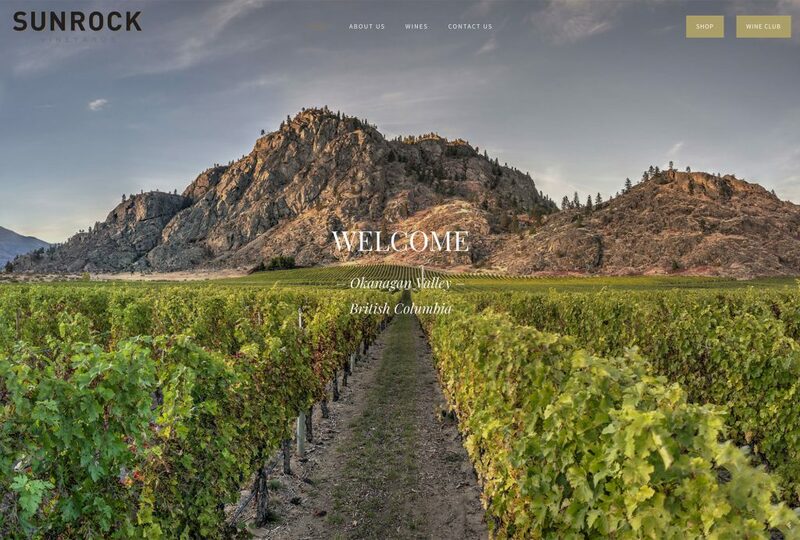 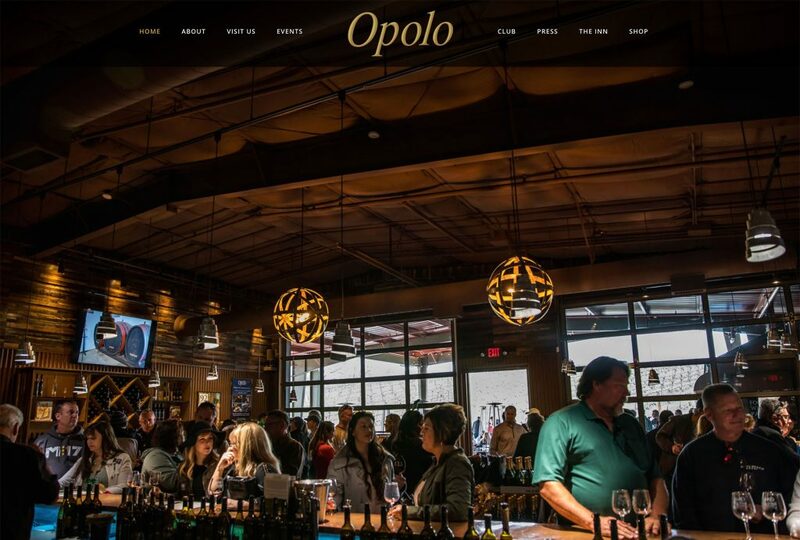 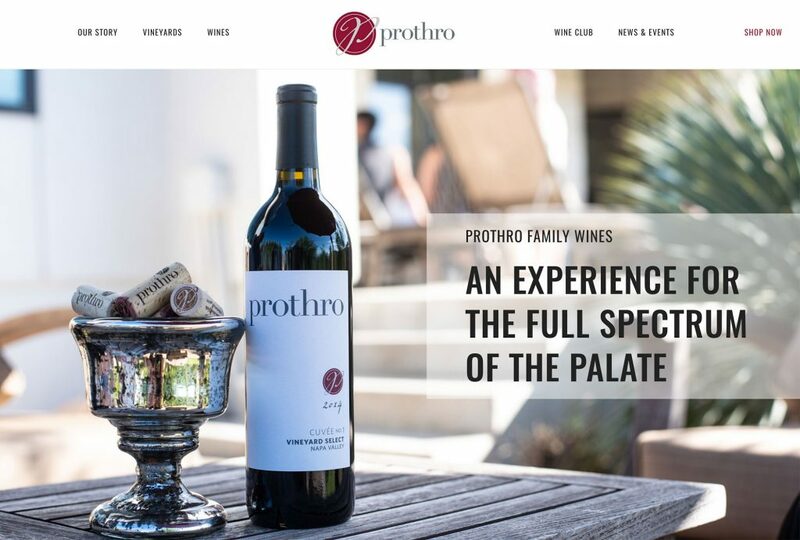 The result is a website that the winemakers call “1000 times better” in capturing the true spirit of the brand. 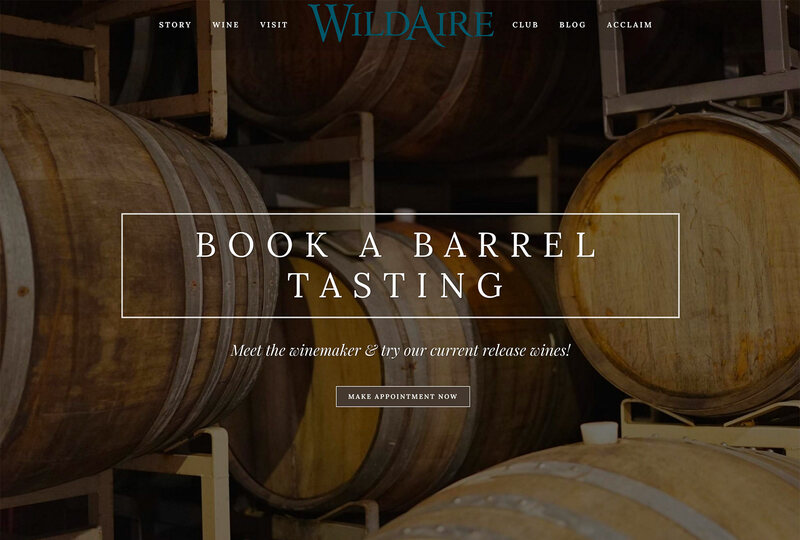 The WildAire website is built on WordPress and features full-screen photography, improvements in search engine markup, and bottle shots from Vinbound Marketing. 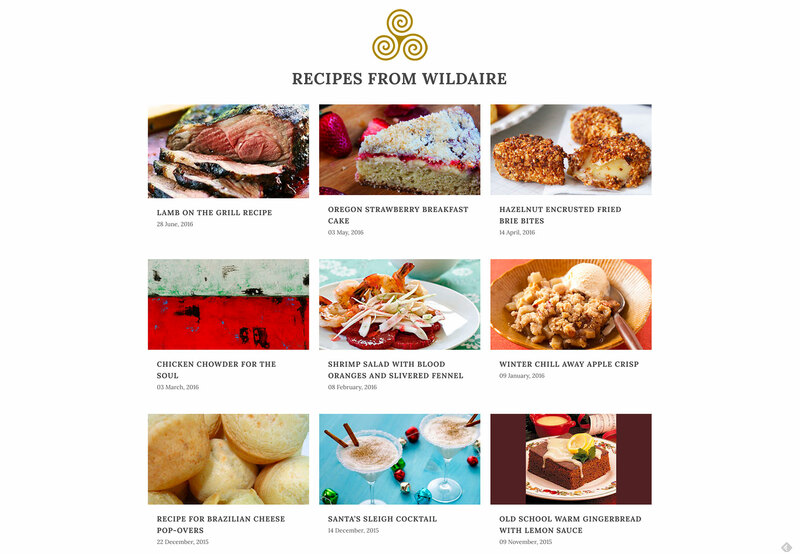 Our WordPress package for WildAire was the ideal solution as it offered integration with the third party store and various plugins to integrate with custom email and reservation systems.